1791 : Despite being orphaned at a very early age, Jean-François Bautte was a determined young man. He was apprenticed successively as a case-fitter, engine-turner, watchmaker and goldsmith, and at the same time completed his education. 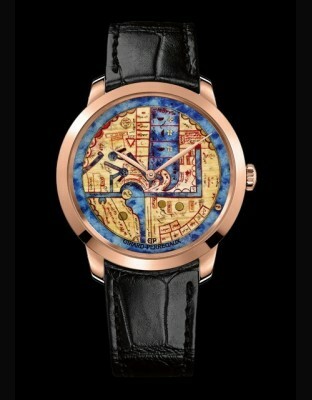 In 1791, at the age of 19, he put his name to his first watches. 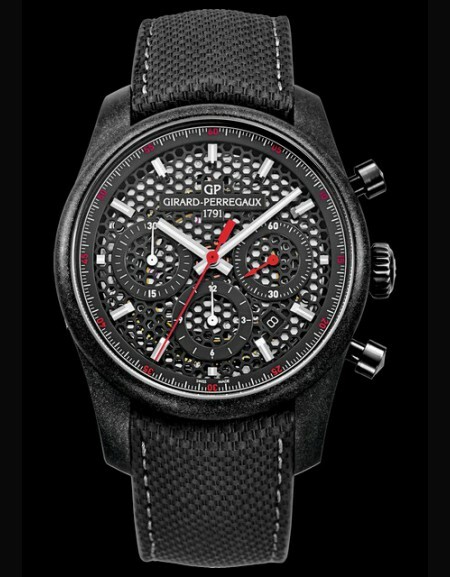 This date marks the birth of GIRARD-PERREGAUX. 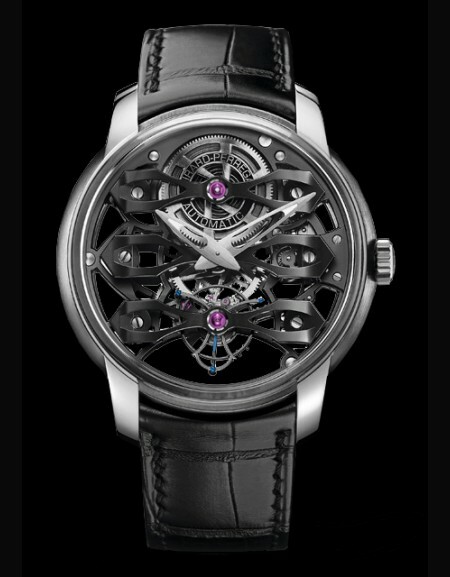 Jean-François Bautte was a talented watchmaker and became well-known for his ultra-thin models. He founded a manufactory in Geneva which, in a revolutionary move, housed all the watchmaking crafts of the period under one roof. There, he modestly welcomed the most distinguished visitors of his day, one of whom was the future Queen of England, Victoria. A brilliant craftsman and a shrewd entrepreneur, he did business with all the courts of Europe, making him one of the most celebrated watchmakers of his time. 1837 : Jacques Bautte and Jean Samuel Rossel succeeded the illustrious Jean François Bautte, from whom they inherited an industrial and cultural legacy of a very high quality. Constant Girard founded Girard & Cie. Two years later, he married Marie Perregaux and, from the union of their two names, the GIRARD-PERREGAUX Manufacture was born in 1856 in La Chaux-de-Fonds. 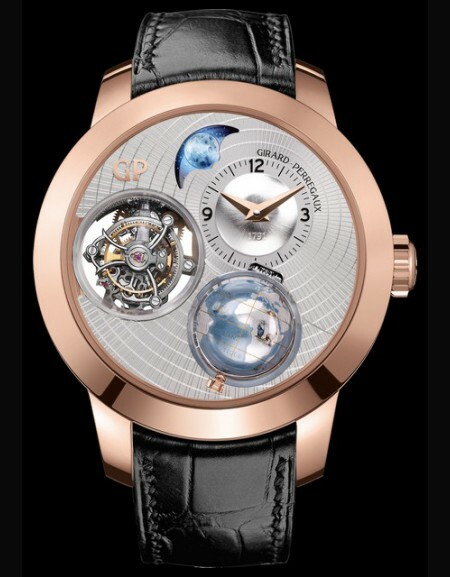 1867 : GIRARD-PERREGAUX's reputation rapidly spread, even as far as the new world. 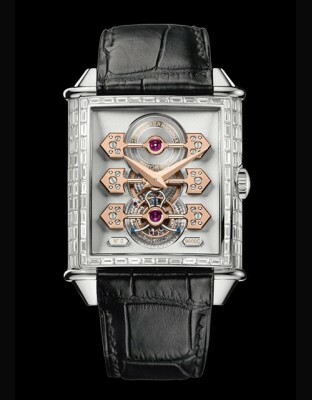 The Tourbillon presented by Constant Girard at the 1867 Universal Exhibition in Paris took the gold medal. In 1889, the famous Tourbillon with Three Gold Bridges, Constant Girard's masterpiece and the fruit of many years' labour, received the gold medal at another Universal Exhibition in Paris, before being judged ineligible in 1901 because it was too perfect. 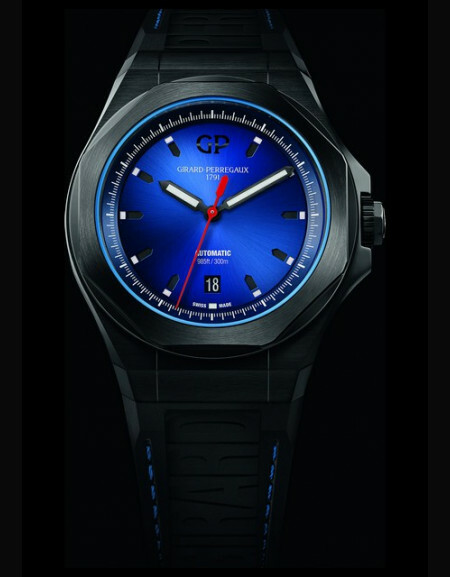 Constant Girard developed the innovative concept of wearing watches on the wrist. These watches were ordered personally by Emperor Wilhelm I for officers in the German Imperial Navy. Two thousand were made, the first large-scale production of wristwatches in history. 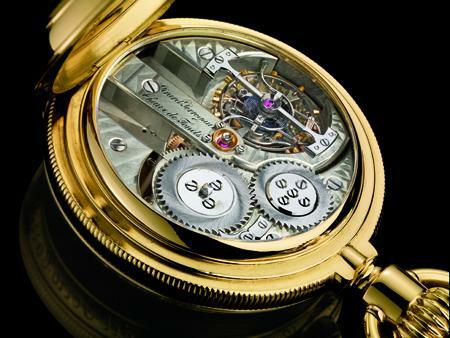 But in the day of the pocket-watch, this idea was considered too revolutionary and production was discontinued. 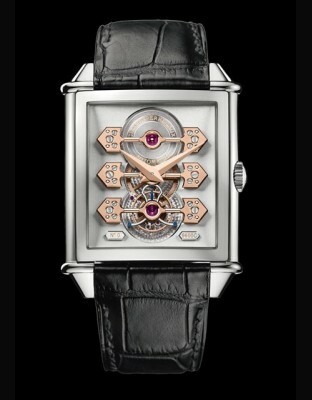 It was not until the beginning of the next century that the wristwatch met with the success that it enjoys to this day. 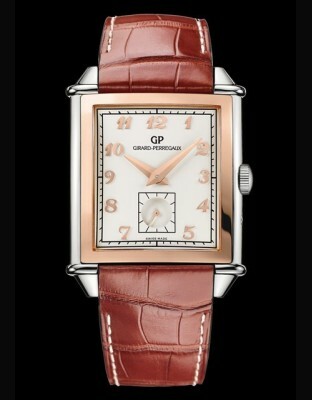 Constant Girard-Gallet took over the Manufacture from his father. In 1905, in recognition of its ongoing quest for precision, GIRARD-PERREGAUX was elected a permanent member of the jury at the most popular international watch fairs. 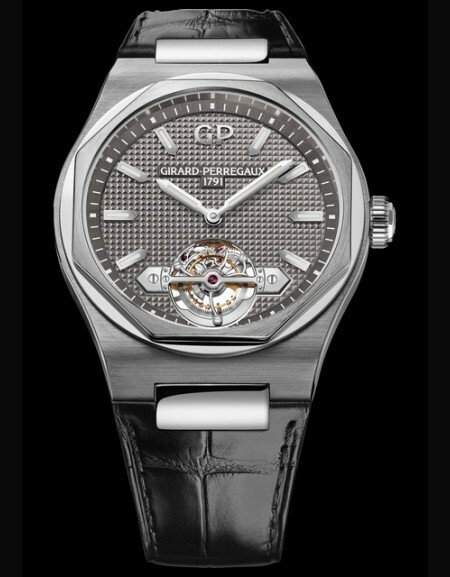 In 1906, it bought the old and famous Bautte company and amalgamated it with GIRARD-PERREGAUX & Cie. Early in the 20th century, Count Ferdinand von Zeppelin used a GIRARD-PERREGAUX watch to time the aeronautical trials of his airships. 1928 : Otto Graef, a German watchmaker and owner of MIMO (Manufacture Internationale de Montres Or) bought out GIRARD-PERREGAUX's share capital. In 1930, more wristwatches than pocket-watches were sold for the very first time, almost fifty years after Constant Girard had anticipated this kind of timepiece. 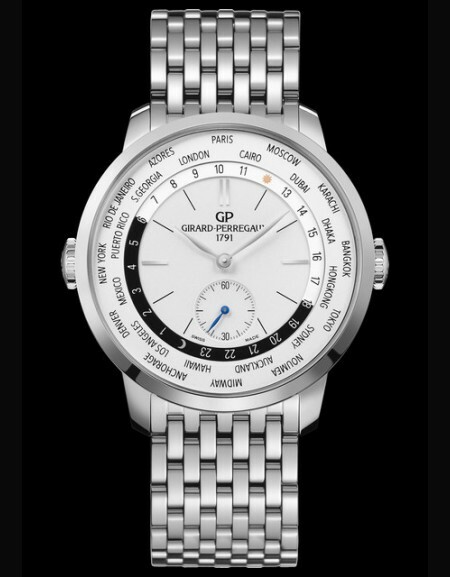 1940 : The GIRARD-PERREGAUX brand continued to expand in both Europe and America - mainly with the water-resistant SEA HAWK model - while the MIMO brand concentrated on the European markets. 1945 : 1945 saw the introduction of an Art Deco-inspired rectangular model, later called the VINTAGE 1945. 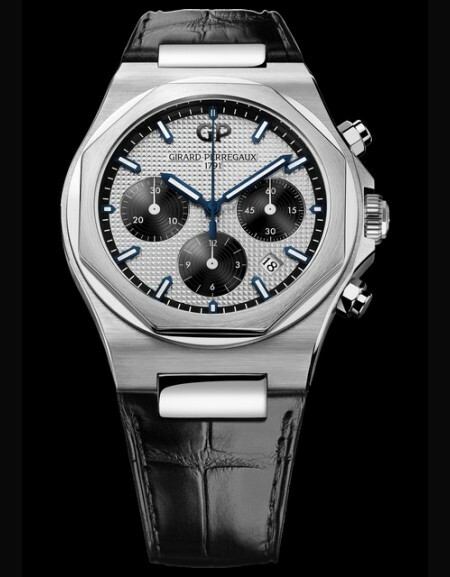 1966 : At the end of the 1960's, GIRARD-PERREGAUX was one of the very few manufactures to have an internal R&D department. It has since developed several revolutionary movements for the brand. 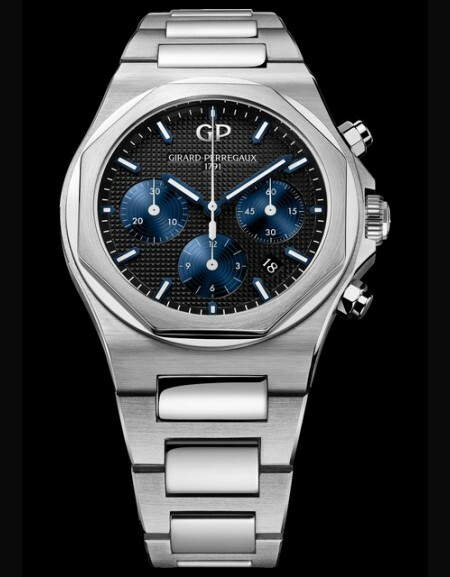 In 1966, GIRARD-PERREGAUX equipped its Gyromatic line with the first high-frequency movement (36,000 vibrations/hour). The watches equipped with this movement were extraordinarily accurate. 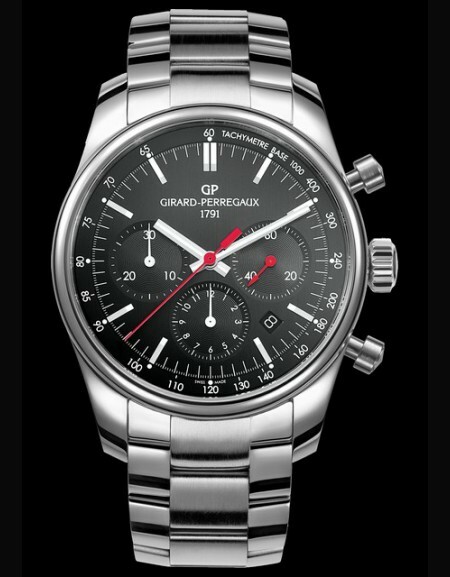 So accurate, in fact, that 70% of the chronometer certificates issued in 1967 by the Neuchâtel Observatory were for GIRARD-PERREGAUX's high-frequency chronometers. 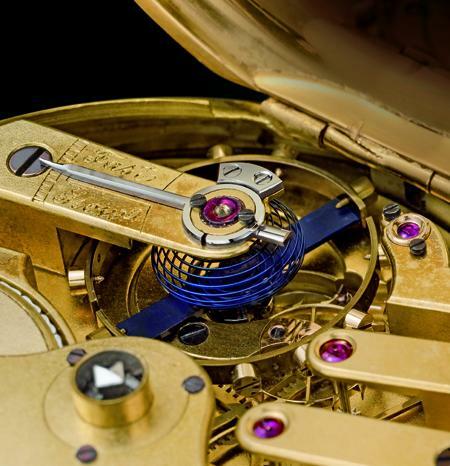 It was about this time that the Manufacture also began to make quartz movements. 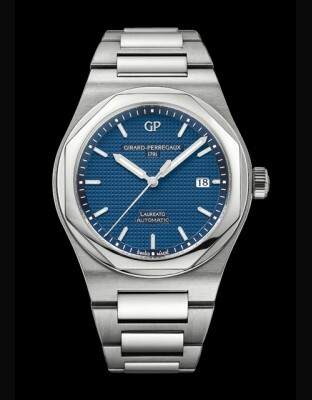 In 1970, GIRARD-PERREGAUX became the first company in Switzerland to produce quartz watches on an industrial scale. Their frequency, set by GIRARD-PERREGAUX engineers, 32,768 Hz, remains the universal standard for quartz watches. 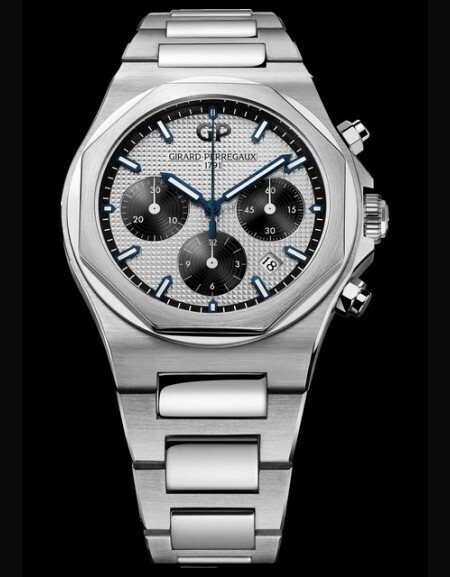 1975 : The Brand launched a sports model, the LAUREATO, with a polished octagonal bezel and a satin-finished integrated bracelet. At a time when the success of quartz brought the Swiss watch industry to its knees. 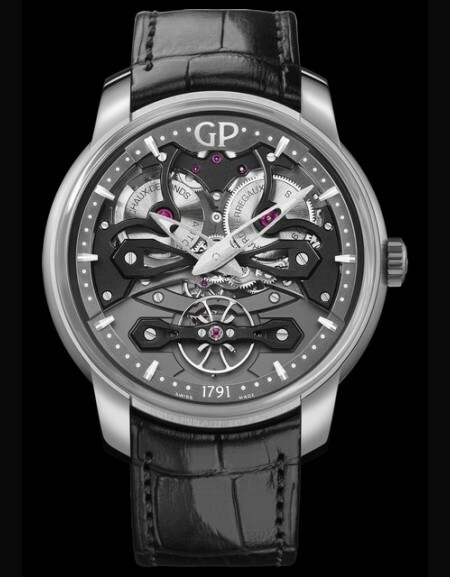 GIRARD-PERREGAUX was one of the first prestige watch companies to gamble on a return to traditional mechanical timepieces. GIRARD-PERREGAUX's master watchmakers produced twenty replicas of the famous Tourbillon with Three Gold Bridges pocket-watch. 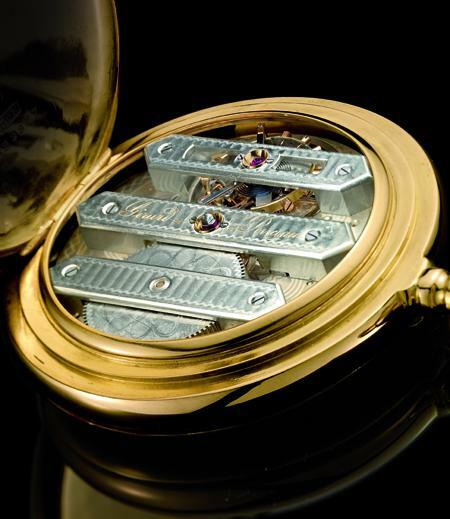 1991 : To celebrate its bicentenary, the Manufacture used its remarkable skills to create a miniaturised wristwatch version of the highly celebrated Tourbillon with Three Gold Bridges pocket-watch. 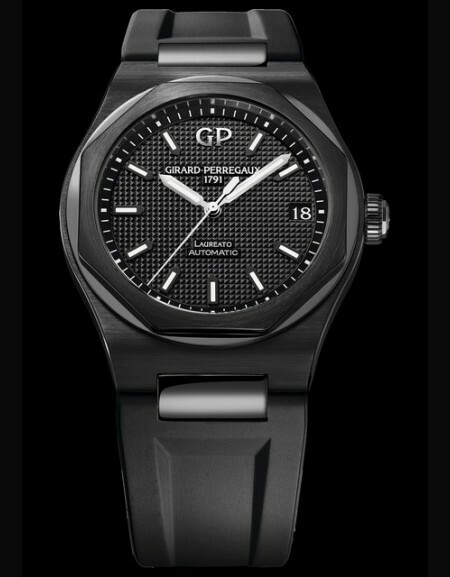 1992 : The Italian entrepreneur, architect and former racing driver, Luigi Macaluso, took over the reins of GIRARD-PERREGAUX. 1993 : Under Luigi Macaluso's leadership, GIRARD-PERREGAUX signed a co-branding agreement with FERRARI. 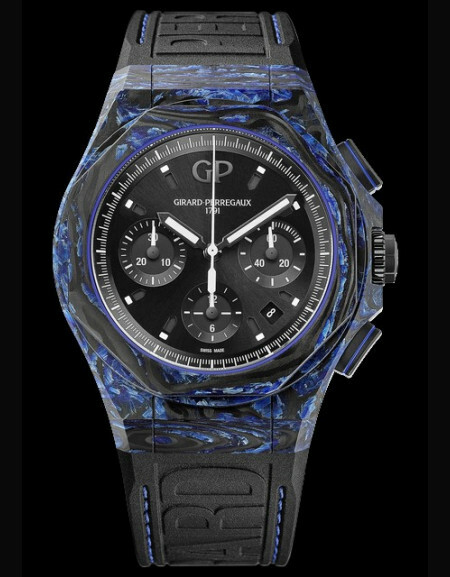 To commemorate the occasion, it created a limited series of split-seconds chronographs stamped with the legendary 'prancing horse' symbol. This partnership has produced in between 1994 and 2004 a remarkable collection of sporting models and grand complications. 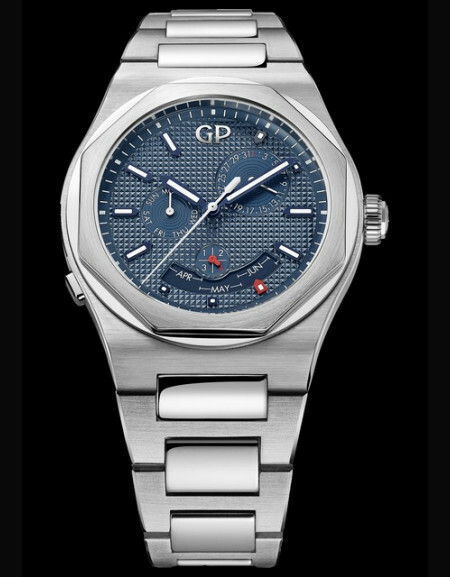 1994 : At a time when many Swiss watch companies were buying movements and movement-blanks from suppliers, GIRARD-PERREGAUX concentrated on expanding its manufactory capacity. In 1994, it introduced the GP3000 and GP3100, a new family of ultra-thin movements. 1998 : The Manufacture acquired Villa Marguerite, an early-20th century building, and renovated it to house its Museum. 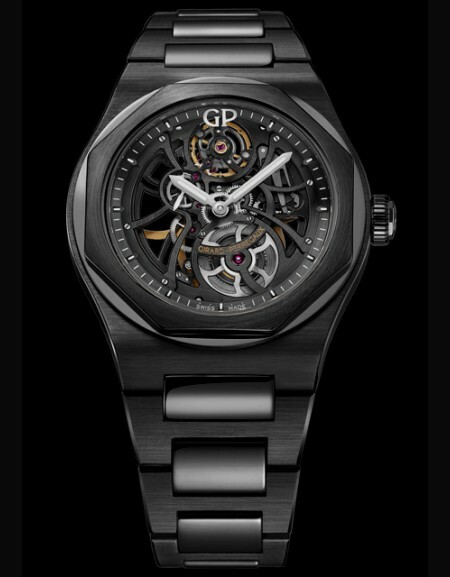 To celebrate its participation in the SIHH (Salon International de la Haute Horlogerie), GIRARD-PERREGAUX launched an automatic version of its famous Tourbillon with Three Gold Bridges. This was made possible by the introduction of an ingenious platinum micro-rotor system (patented in 1999) positioned under the barrel. 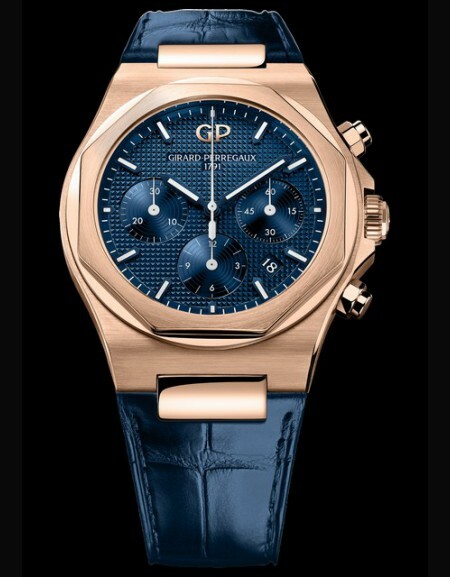 The same year, the Manufacture developed a new column-wheel chronograph movement 23.3 mm in diameter. 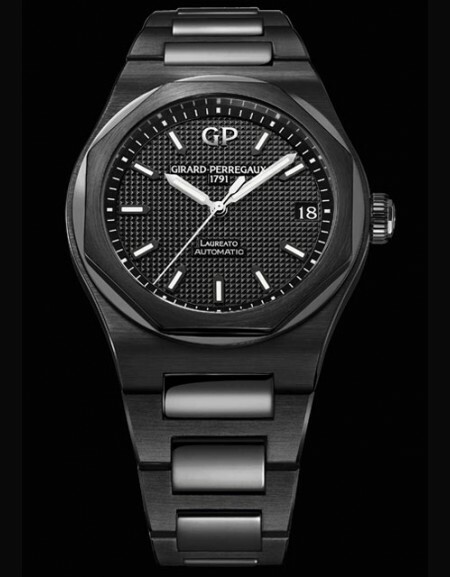 2001 : GIRARD-PERREGAUX introduced a movement with a new date system, with a large display window, and a moon-phases indicator. 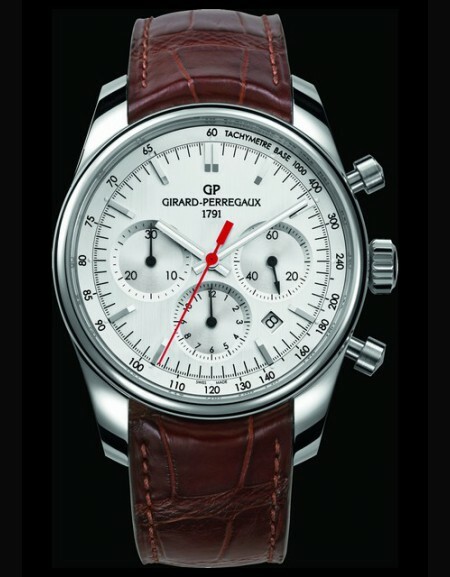 The same year, in keeping with its long chronograph tradition, the Manufacture launched the ww.tc (World Wide Time Control), a large model combining chronograph function and hours of the world indication. 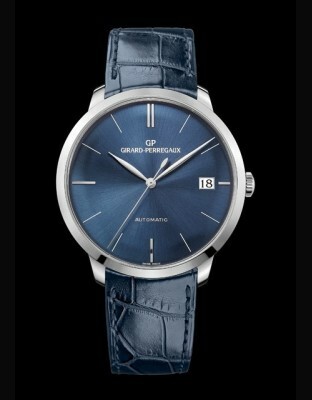 True to its key role in the history of quartz movements, GIRARD-PERREGAUX presented a new quartz movement. In keeping with its status as a Manufacture, GIRARD-PERREGAUX launched the Cat's Eye concept: a new line of feminine watches with small complications mechanical movements. The Brand also became involved in the America's Cup alongside the BMW Oracle Racing Team. In December, GIRARD-PERREGAUX opened its first boutique, in Gstaad. 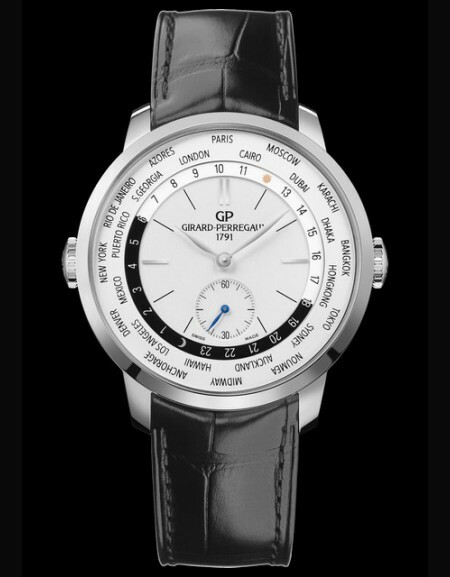 2006 : At the Salon International de la Haute Horlogerie 2006, GIRARD-PERREGAUX presented two additions to its portfolio of self-winding mechanical movements, the GP 2700, a 8 ¾ lines calibre, and the GP 4500, a 13 ¼ lines calibre. 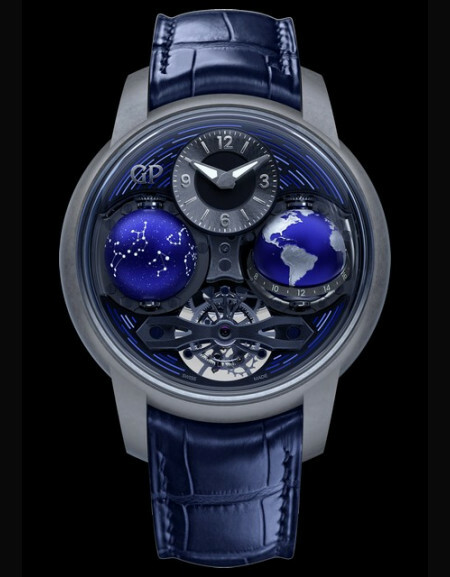 With the model Laureato Evo3 Tourbillon with three sapphire Bridges, the Brand presented a technical and innovative version of its renowned Tourbillon.